ModShop is committed to ensuring that your privacy is protected. Should we ask you to provide certain information by which you can be identified when using this website, then you can be assured that it will only be used in accordance with this privacy statement. ModShop may change this policy from time to time by updating this page. You should check this page from time to time to ensure that you are happy with any changes. This policy is effective from April 19, 2010. 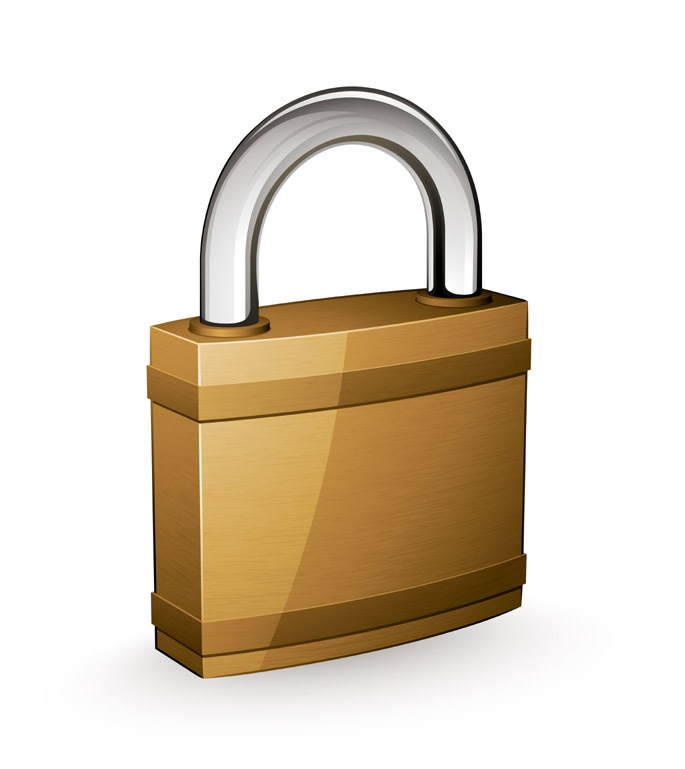 Security: ModShop are committed to ensuring that your information is secure. In order to prevent unauthorised access or disclosure we have put in place suitable physical, electronic and managerial procedures to safeguard and secure the information we collect online. Our online eCommerce store uses the latest SSL (Secure Socket Layer) encryption technologies to ensure all eCommerce electronic payment transactions are private and secure. Ccookies: A cookie is a small file which asks permission to be placed on your computers hard drive. Once you agree, the file is added and the cookie helps analyse web traffic or lets you know when you visit a particular site. Cookies allow web applications to respond to you as an individual. The web application can tailor its operations to your needs, likes and dislikes by gathering and remembering information about your preferences. We use traffic log cookies to identify which pages are being used. This helps ModShop analyze data about webpage traffic and improve our website in order to tailor it to customer needs. We only use this information for statistical analysis purposes and then the data is removed from the system. Overall, cookies help ModShop provide you with a better website, by enabling ModShop to monitor which pages you find useful and which you do not. A cookie in no way gives ModShop access to your computer or any information about you, other than the data you choose to share with us. You can choose to accept or decline cookies. Most web browsers automatically accept cookies, but you can usually modify your browser setting to decline cookies if you prefer. This may prevent you from taking full advantage of the website. Links to other websites: The ModShop website may contain links to other websites of interest. However, once you have used these links to leave our site, you should note that ModShop do not have any control over that other website. Therefore, ModShop cannot be responsible for the protection and privacy of any information which you provide whilst visiting such sites and such sites are not governed by this privacy statement. You should exercise caution and look at the privacy statement applicable to the website in question. Controlling your personal information: ModShop will NOT sell, distribute or lease your personal information to third parties unless we have your permission or are required by law to do so. ModShop may use your personal information to send you promotional information about third parties which we think you may find interesting if you tell us that you wish this to happen.